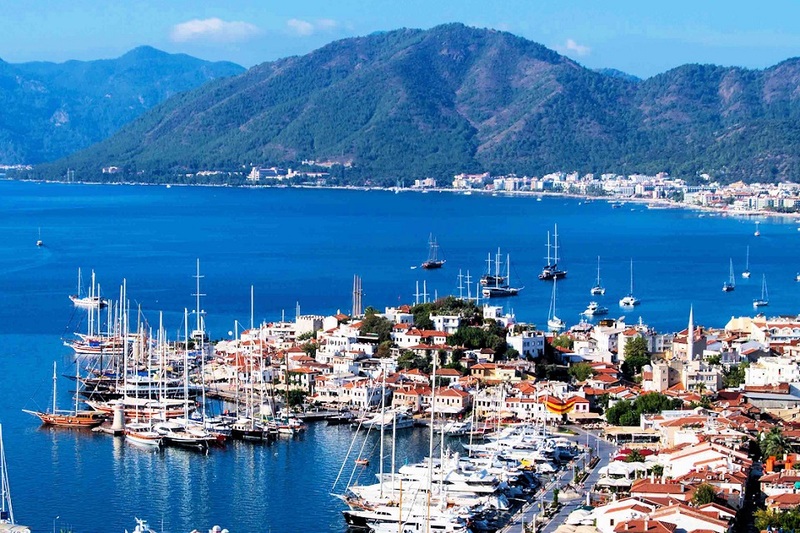 If you are staying at any hotel in Marmaris please note that, there is a free hotel pick-up service for this tour. Please be ready in front of your hotel at the pick up time mentioned on the tour page. There might be short delays due to traffic or some other reasons upto 15 minutes. But if we are more then 15 minutes late for your pickup please contact to us immediately. If you are not sure where your hotel is located, please contact to us before you make your bookings.